Over 70 years on from releasing its animated classic, Disney is set to revisit the story of Dumbo for a live-action remake. Now, the first teaser trailer for the Tim Burton-helmed film has arrived. The minute-long trailer shows the big-eared elephant longing to fly like the birds he sees from outside his trailer. The film stars Colin Farrell, Eva Green, Michael Keaton and Danny DeVito. 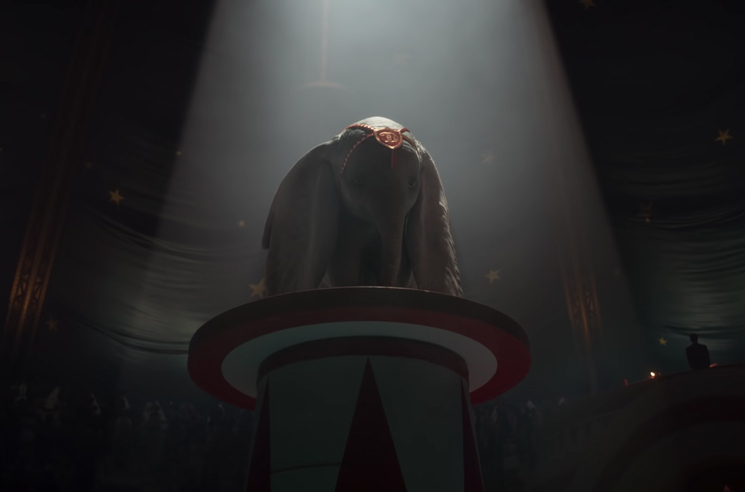 Tim Burton's Dumbo will hit theatres March 29, 2019, in the United States. Watch the trailer in the player below.